If heaven had a flavor, this would be it! 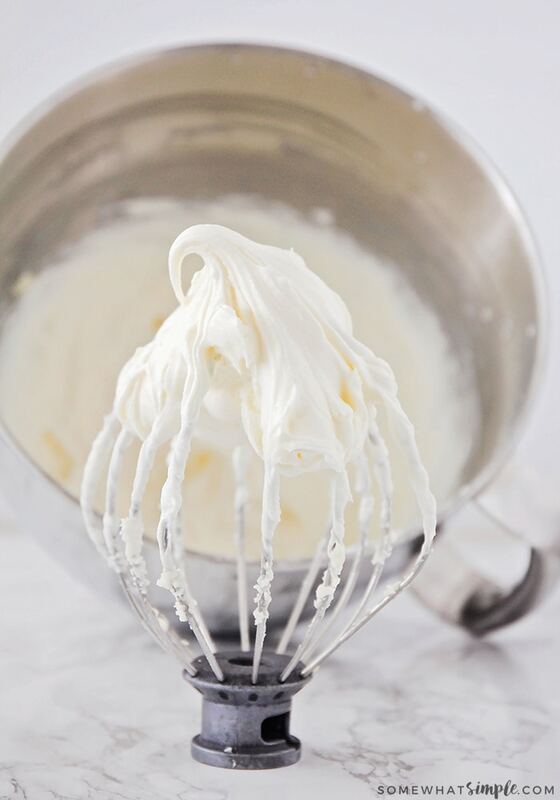 This is the best cream cheese frosting recipe that is punch-you-in-the-face good! 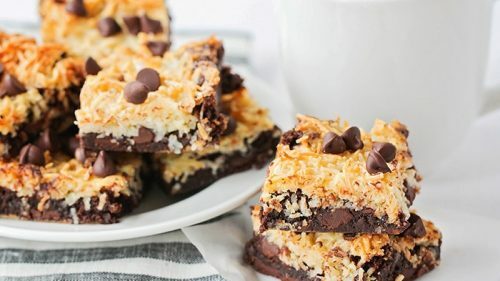 Add it to the top of your favorite cookies and cupcakes, or whip up a batch and dive in with a spoon! 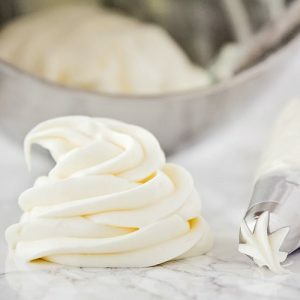 I am not a huge frosting lover – sometimes it is just too sweet for me, but this easy cream cheese frosting is simply perfect! 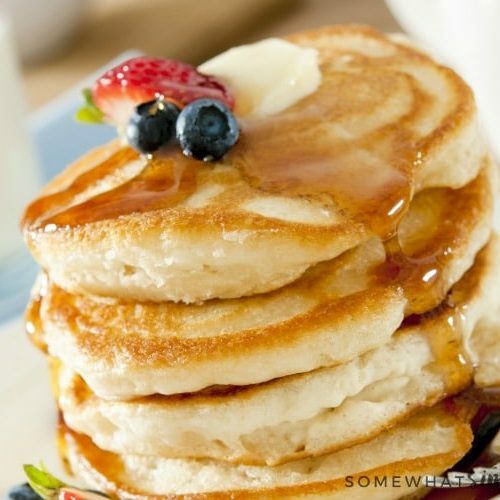 This recipe uses simple ingredients and the result is sweet, fluffy, creamy and delicious…. is there anything better than that? 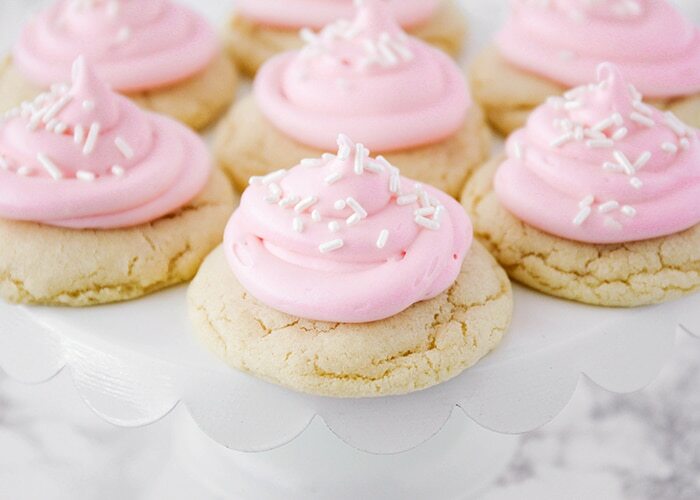 My sister in law made these easy sugar cookies a couple years ago and this cream cheese frosting was what she topped them with. 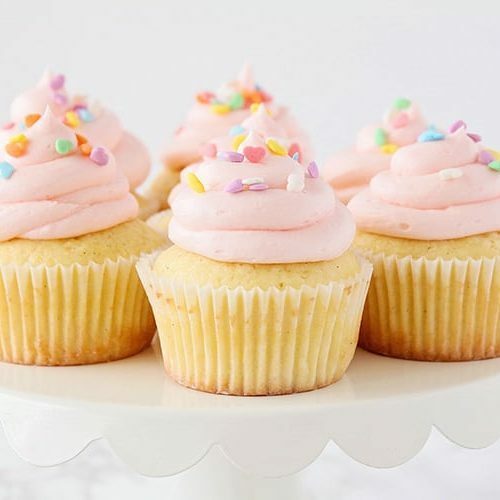 She gave me permission to share this easy recipe, but only if I called it “Punch-You-In-The-Face Frosting”- ’cause it is so good, you won’t know what hit you! 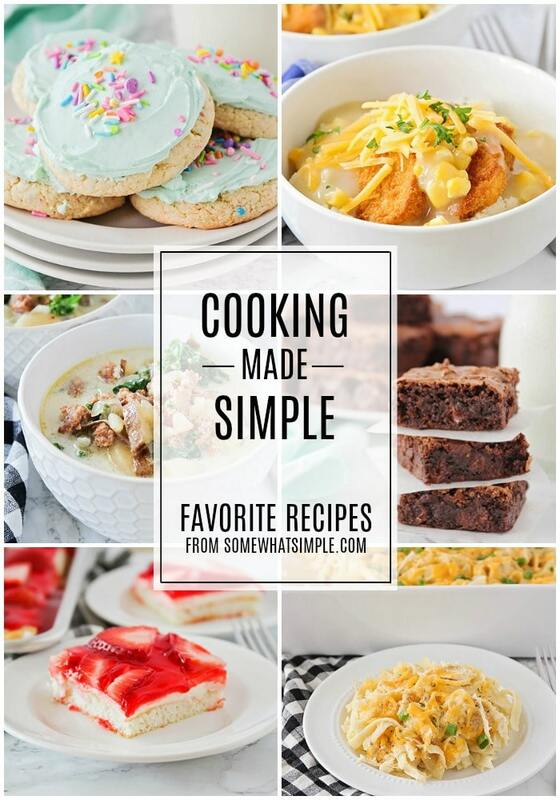 Now grab your kitchen mixer and get started! 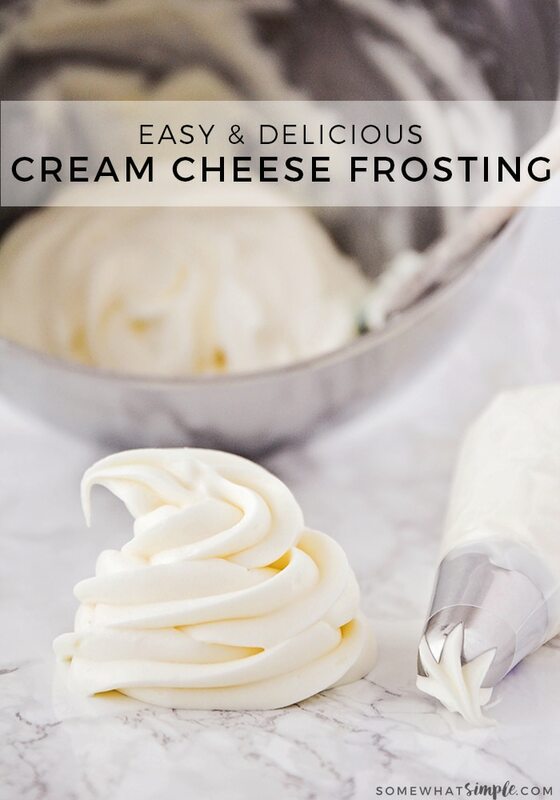 This cream cheese frosting recipe has replaced all my other sugar cookie frosting recipes because it is the easiest and tastiest. 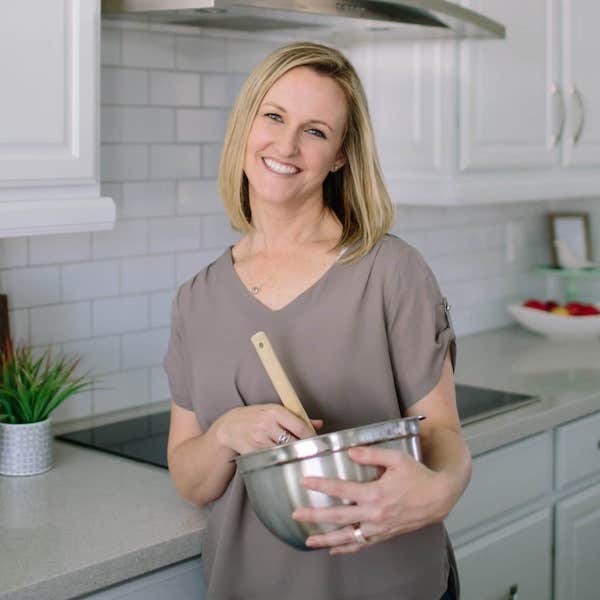 I am all about keeping things simple around here – and with a frosting this good, there is no need for all the fancy, time consuming ones I’ve made over the years! 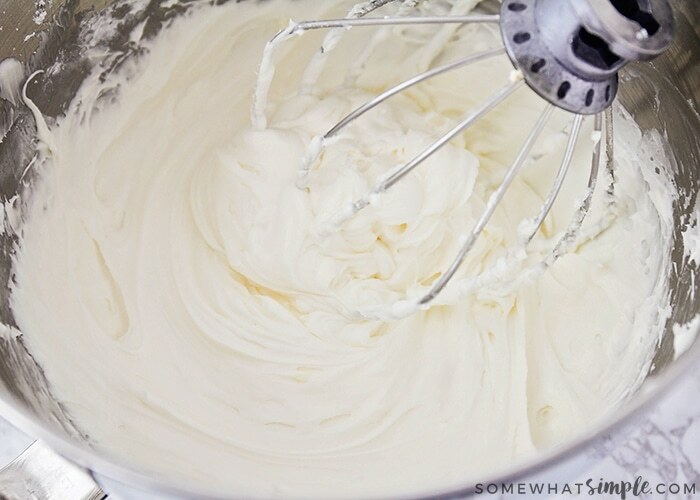 Once you make this delicious homemade frosting you’ll need to make your favorite dessert. 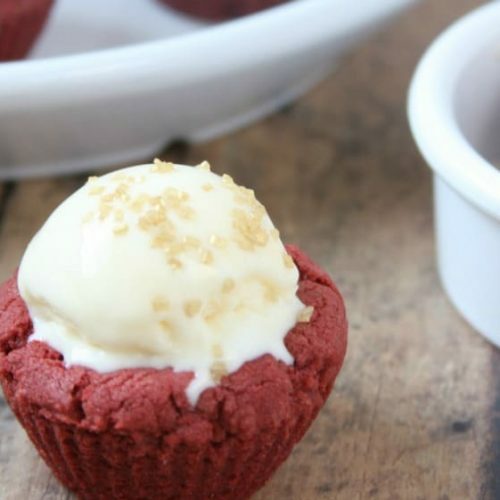 Here are some of our favorite recipes to make with this cream cheese frosting. If heaven had a flavor, this would be it! This is an easy frosting recipe that is punch-you-in-the-face good! Add it to the top of your favorite cookies and cupcakes, or whip up a batch and dive in with a spoon! How’s that for an easy cream cheese frosting?! I think it is time to bake something. What do you say? 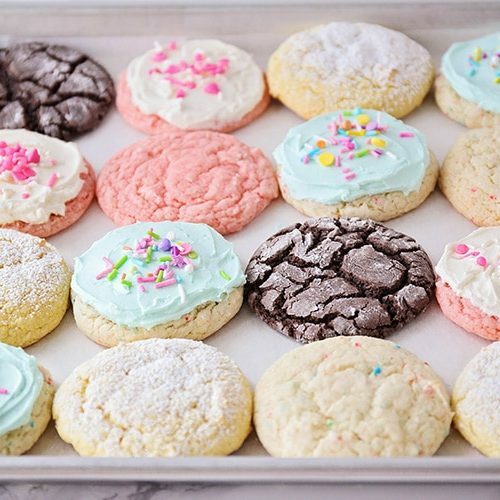 How about our 10-Minute Sugar Cookies? Come over in 15 minutes. 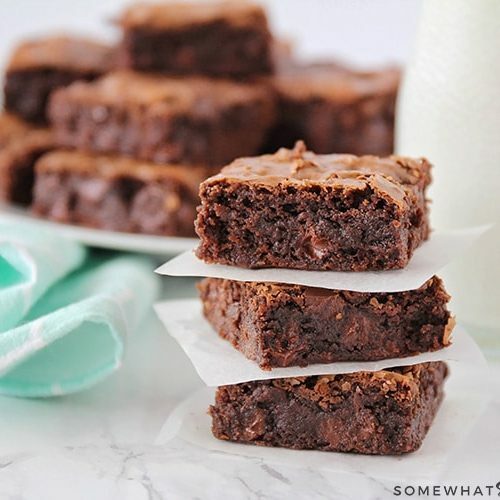 Do you have a chocolate cream cheese recipe that is simple? Not yet, but I think I should start experimenting with that asap!! !